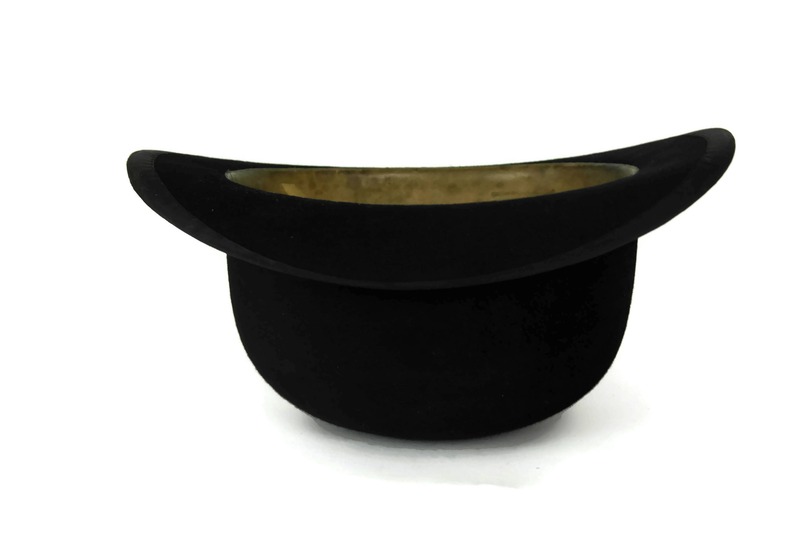 Antique Black Bowler Hat. 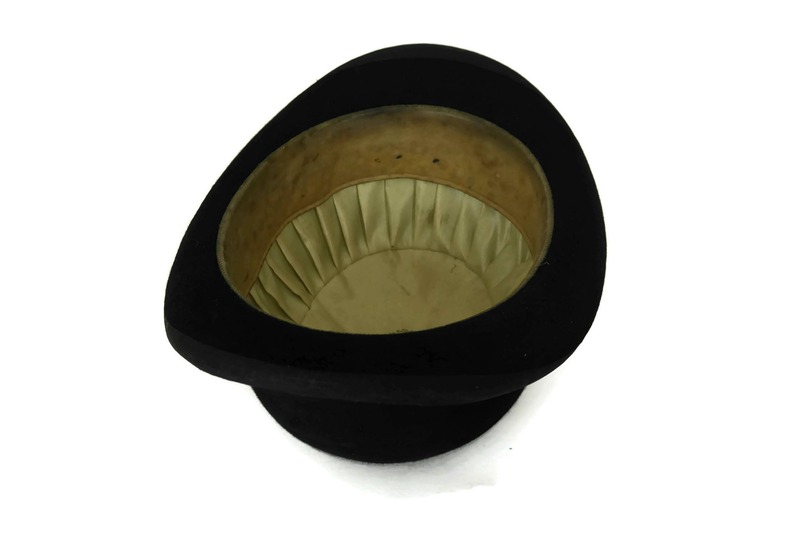 Vintage Mens Fashion Derby Hat. 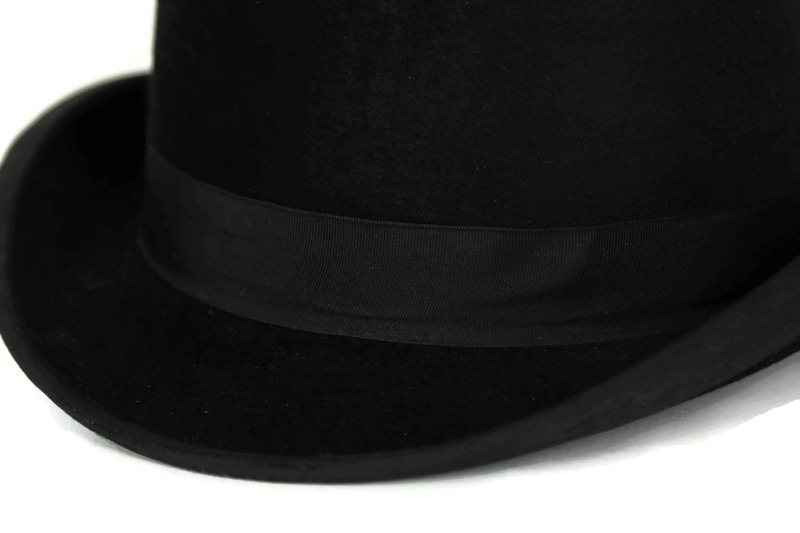 Steampunk Costume. 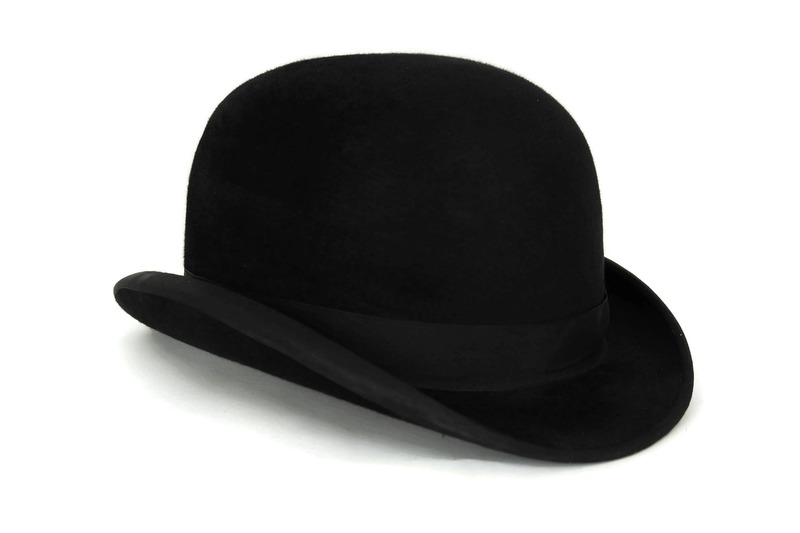 An elegant antique black bowler hat manufactured in France during the early 1900s. 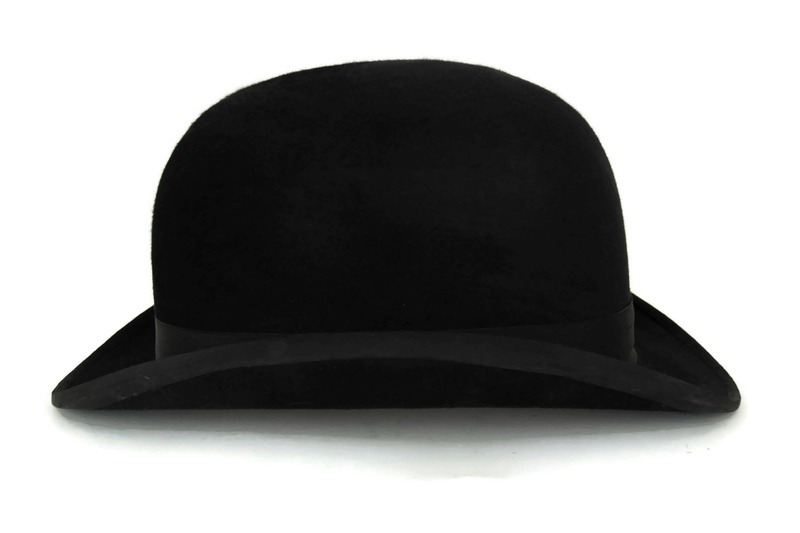 The classic fashion bowler or derby hat has been crafted from beaver fur and features a traditional round form with a lightly curled and slender brim. 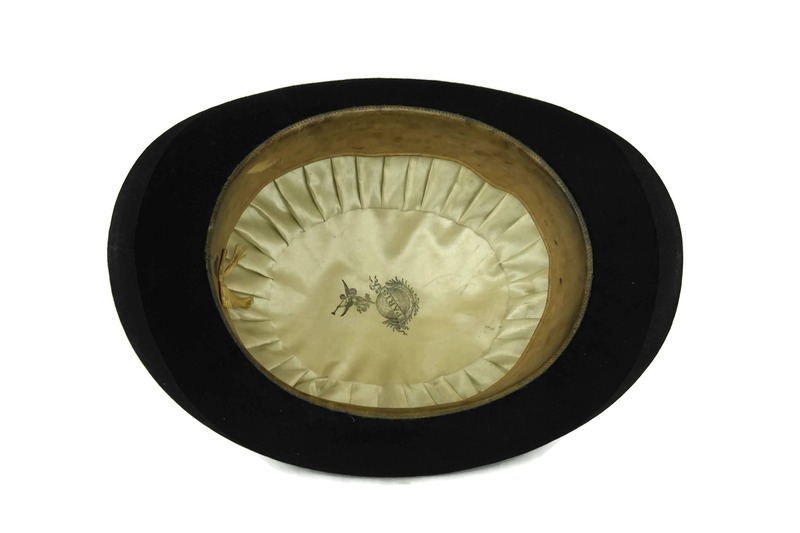 It features a black grosgrain ribbon hatband and the interior has been lined in silk and stamped with the Paris manufacturer's mark. 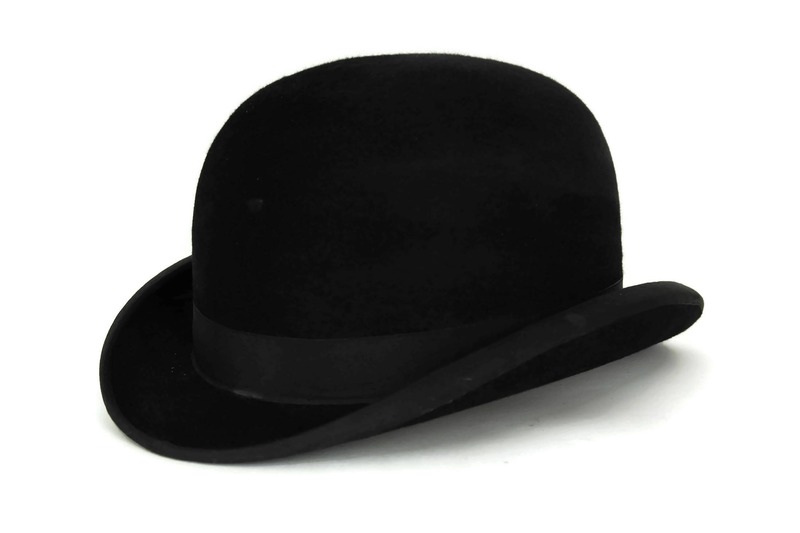 Hat: 6" Tall x 11" Long x 8" Wide (15 cm x 27 cm x 20 cm). 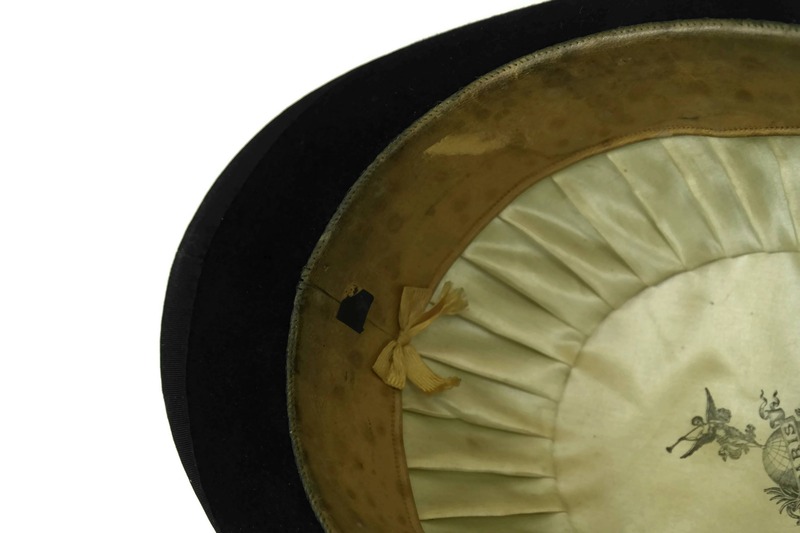 The interior measures approximately 22" in circumference (56 cm). 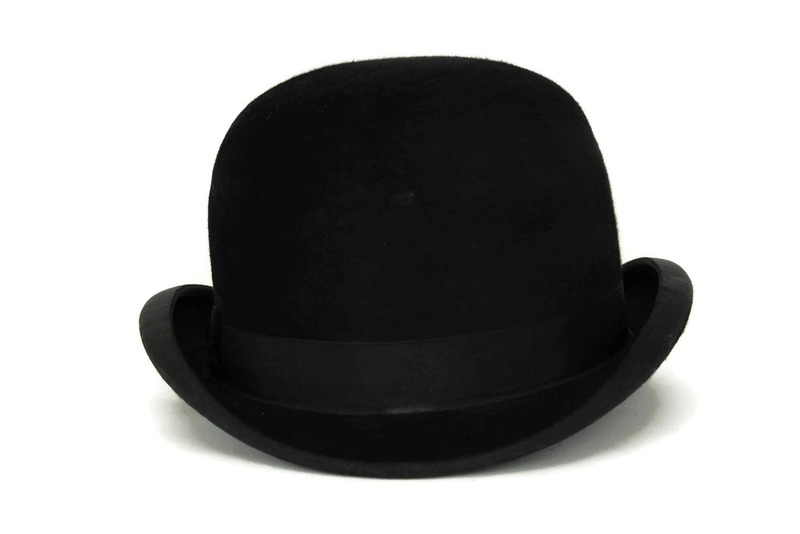 The bowler hat is in very good condition with light wear and signs of age. 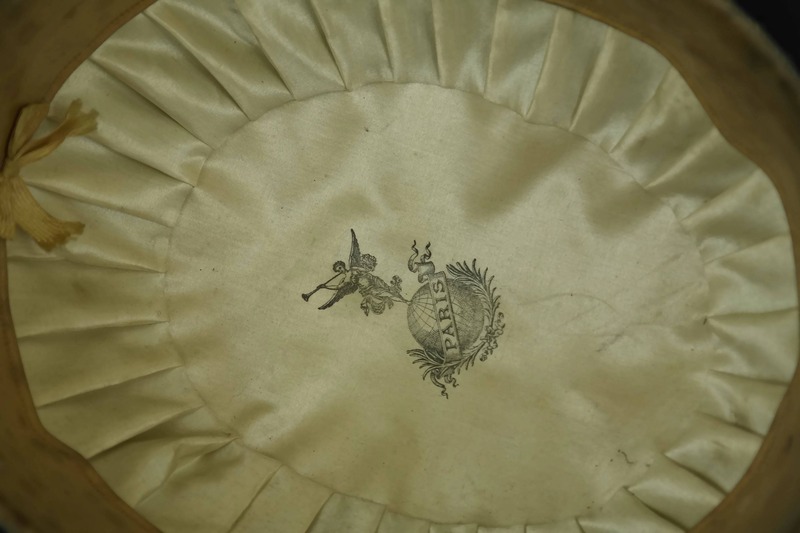 A lovely vintage hat! A very nice seller. Quick delivery. I can truly recommend this seller!